Inconsistent formatting (font colors, shape fills, shape outline colors, etc.) 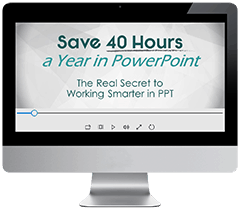 is one of the classic 101 mistakes that makes PowerPoint presentations look unprofessional. And although the colors appear similar from a distance, when placed right next to each other, it’s obvious they are blatantly wrong. And these are the types of formatting mistakes that will make your professional presentations look amateur and sloppy. 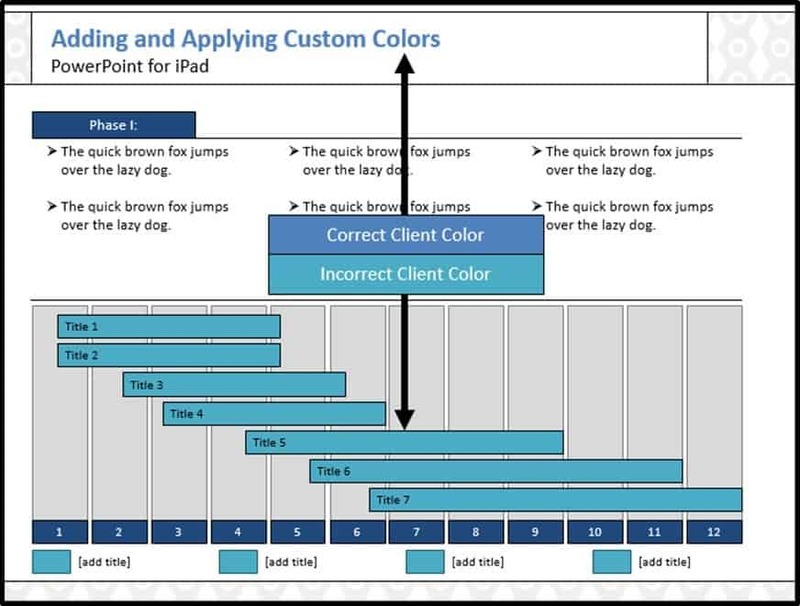 What's the problem with getting custom colors on your iPad? 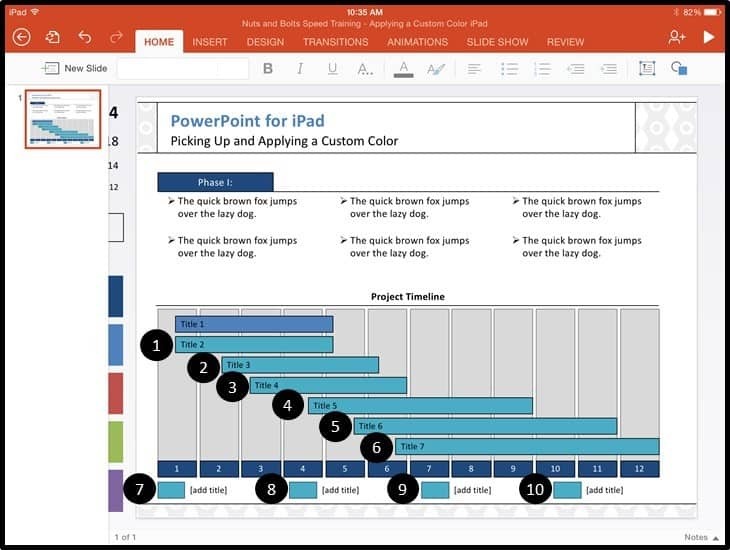 So unlike the desktop version of PowerPoint, when working on your iPad, you can’t use RGB or HSL codes to pick a specific custom color. 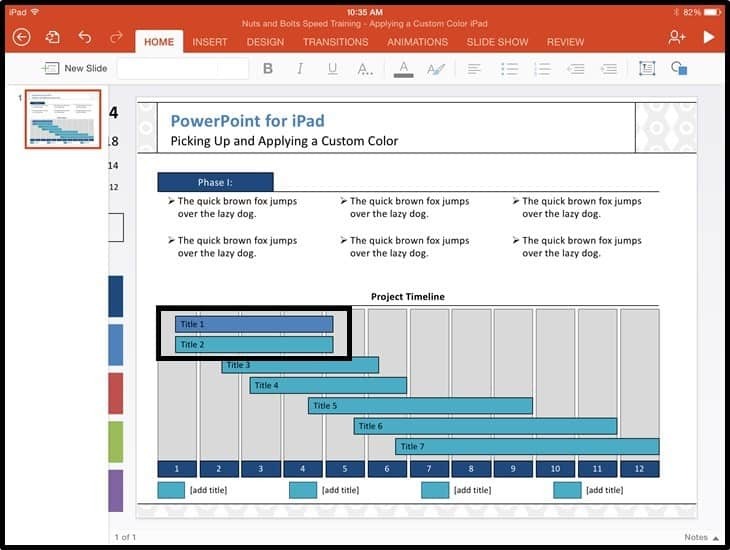 That said, custom colors created on the desktop version of PowerPoint do carry over onto your iPad. 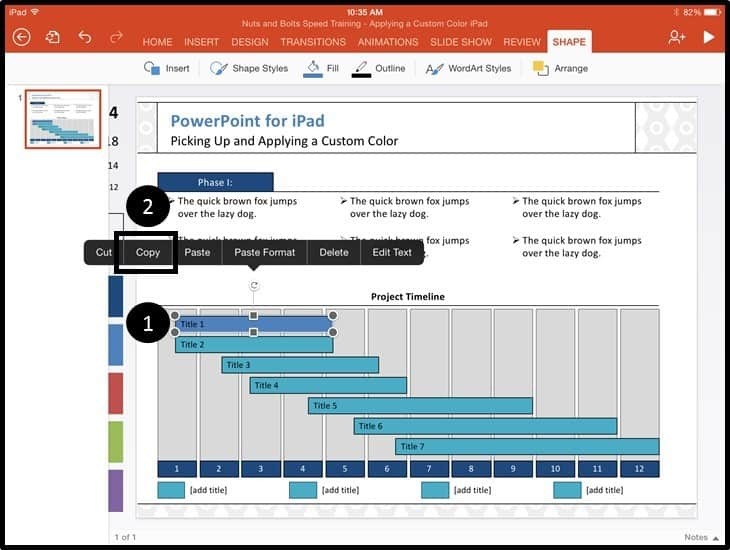 So the million dollar trick is figuring out how to get those exact custom colors onto your color palate so you can use them on your iPad. 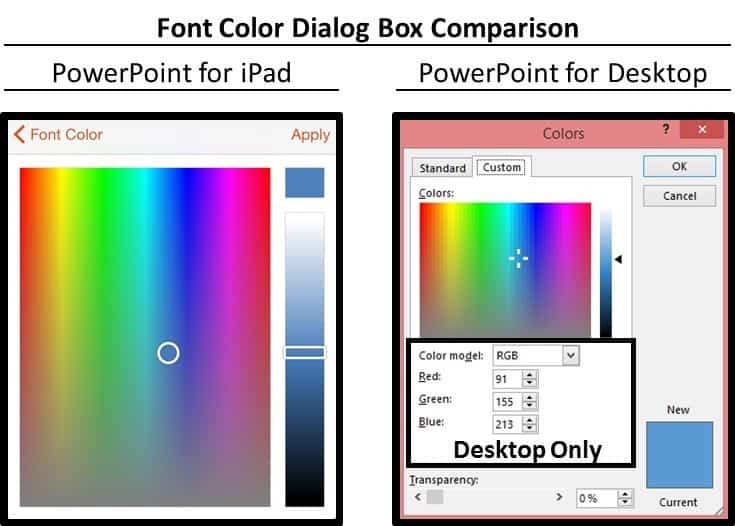 There is currently no other way that I know of to get an exact custom color onto your color palate so that you can maintain consistency within your PowerPoint presentation when working on your iPad. Below is both a video and written tutorial depending on what you prefer to work through. With your Presentation open on your iPad, navigate to a slide where your custom color exists either as a font color, shape fill or shape outline color. 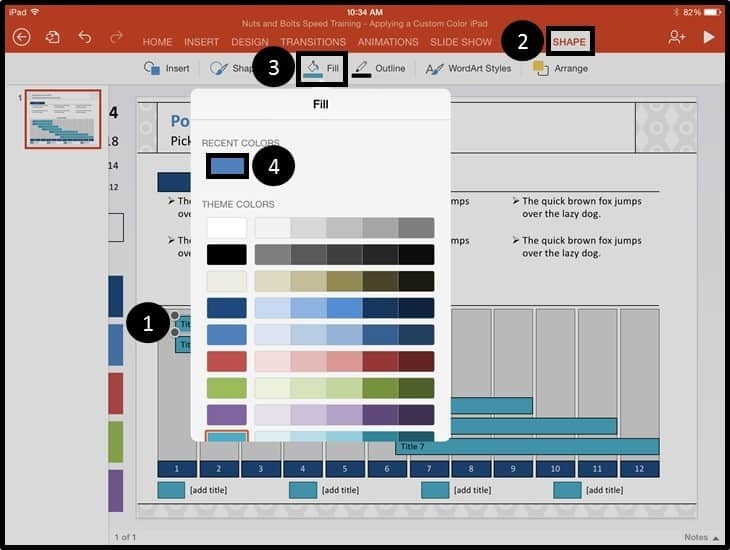 Note: If you are picking up a shape fill or a shape outline, instead of navigating to the font color gallery, you instead need to navigate to the shape fill color or shape outline color gallery. In the Custom Color window, notice that the correct color is already selected within the color grid, which would otherwise be impossible to figure out on your own. 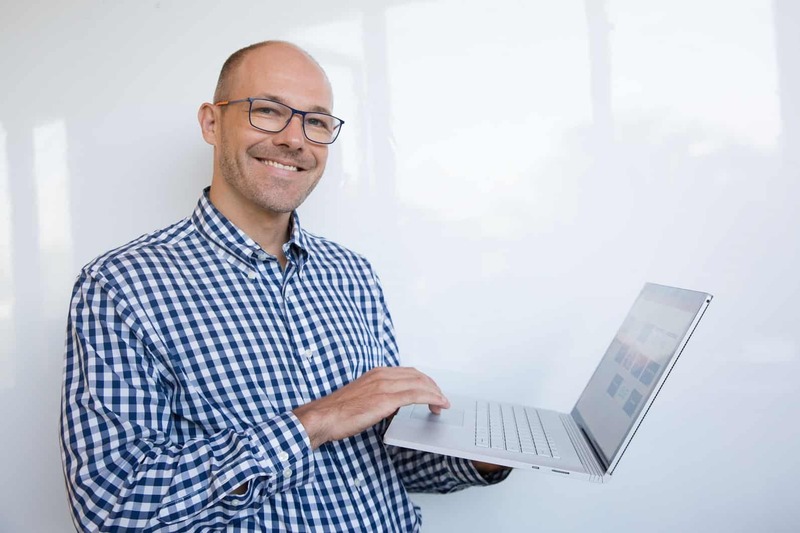 Within the dialog box, simply hit Apply in the top right-hand corner of the menu (which reapplies the color to your object) and the dialog box closes. 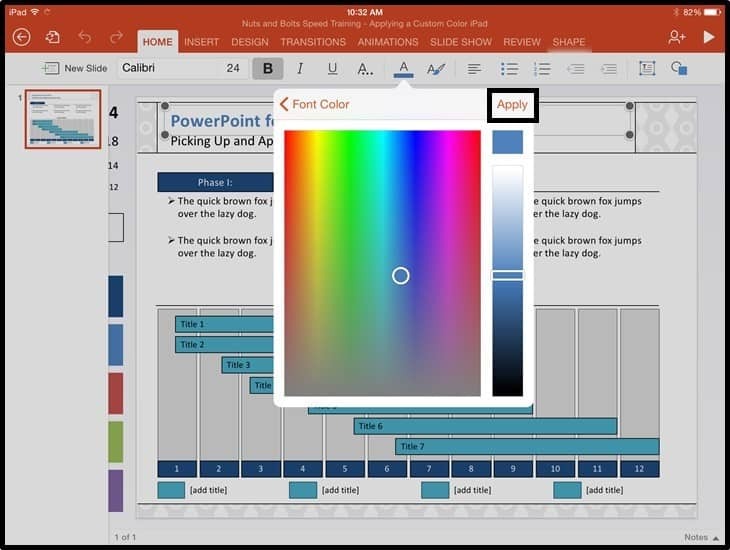 Optional step – If you now re-open the Font Color Gallery, you can see that you now have the Recent Colors group at the top, with the correct corporate color that you want to use in your PowerPoint presentation. 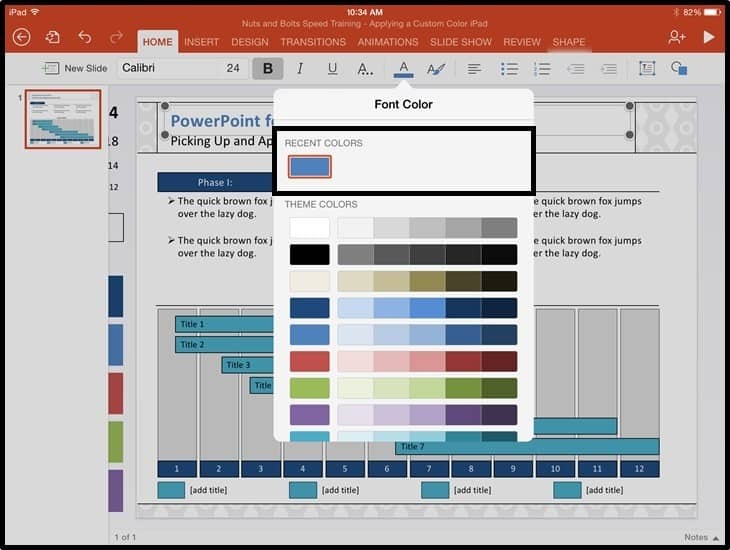 The dialog box closes and you now have the correct custom fill color in your shape, which you can clearly see is different from the previous color used. Now the fastest way to apply that same fill color to the other rectangles in the graphic is to copy and paste the formatting. 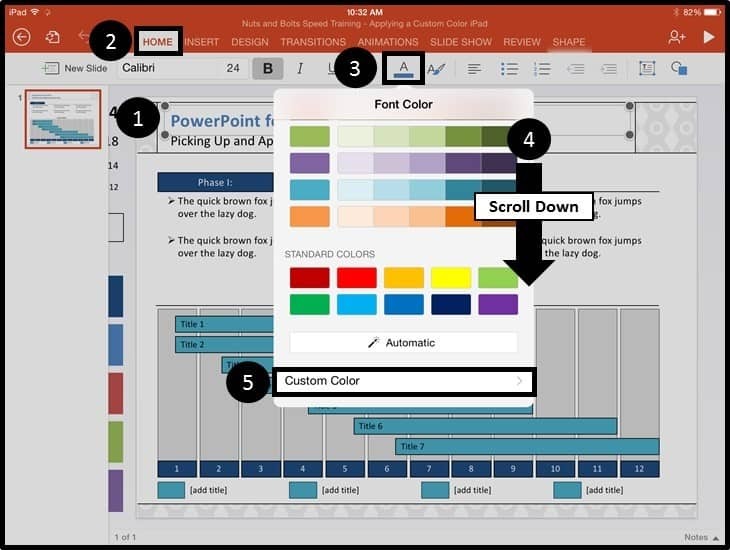 Select the shape with the correct shape fill and/or other formatting that you want to use and from the edit menu, select Copy. 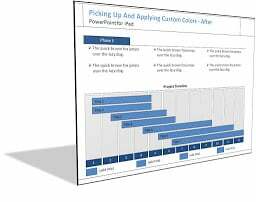 With the formatting copied, select the next shape that you want to apply that formatting to. 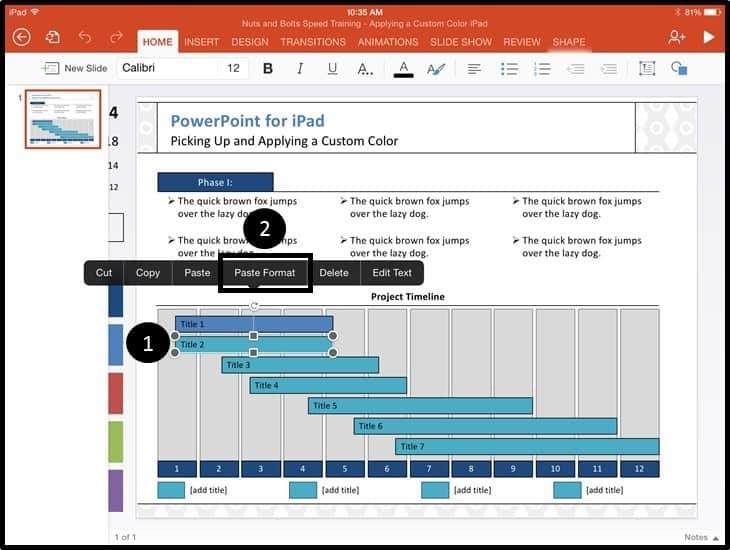 With the shape selected, tap Paste Format in the edit menu and all of the formatting (including your custom color) that you previously copied, is applied to that shape. 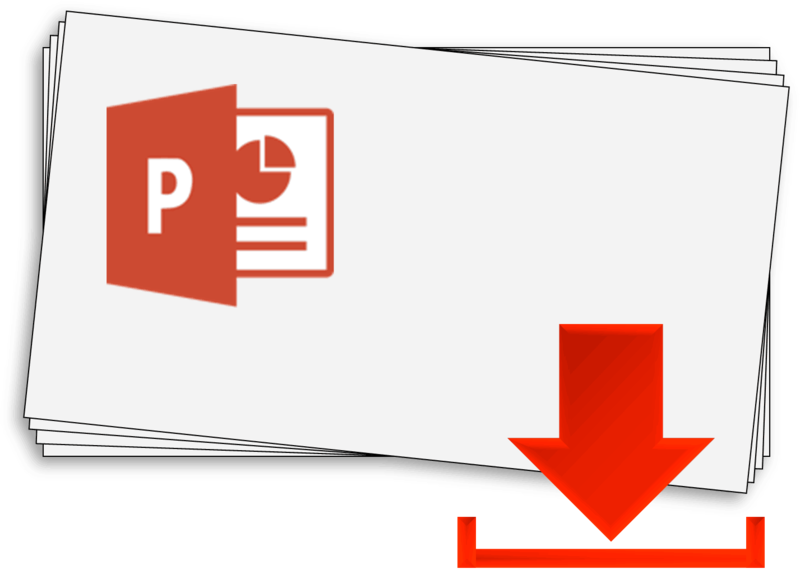 With the formatting still copied, repeat the format pasting process until all of your PowerPoint objects have the correct formatting that you want. In this example, I need to apply the formatting a total of 10 times (don’t forget the legends at the bottom of your graphic). After pasting the format throughout the graphic, you are good to go. Enter your name & email to get these awesome timeline slides. Yes, they're 100% FREE.